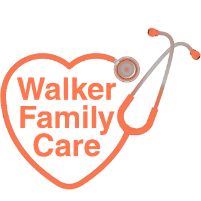 You don’t have to wait long for the results of your blood work at Walker Family Care in Little River, South Carolina. Rogers Walker, MD, and his friendly staff offer on-site lab services to ensure your blood work is handled properly and efficiently. If you’re in the Myrtle Beach area and need routine blood work as part of your annual physical or to diagnose a medical condition, schedule an appointment online or by calling the office today. Why is blood work important? Bloodwork is a common part of preventive medical care. The test shows whether levels of different parts of your blood are within the normal range for your gender and age. Abnormal test results can indicate the presence of an infection or disease. Dr. Walker may require blood testing at your annual physical appointment to evaluate your overall health. If you’re taking certain medications or have existing medical conditions, such as diabetes, anemia, or high cholesterol, he may recommend more frequent blood work to monitor different factors such as blood glucose levels or white blood cell counts. You may also need to undergo blood testing if you have certain symptoms that could indicate an infection or dysfunction in your organs, including your liver, heart, and kidneys. How do I prepare for blood work? Depending on the reason for your blood test, Dr. Walker may provide you with instructions to follow before your appointment. For example, some blood work requires you don’t eat or drink anything for several hours before your test to ensure accurate results. Does it hurt to have blood drawn? Dr. Walker and his staff ensure you’re comfortable throughout your blood work appointment to keep you as relaxed as possible. During the test, you may feel some pressure as the blood is drawn out of your vein. Generally, the draw is painless and over in just a few minutes. Once the technician withdraws the needle, they put pressure on the area of your vein to prevent bleeding and apply a bandage. What happens if my blood work is abnormal? Because many factors may potentially influence the results of your blood work, Dr. Walker may request additional testing if any part of your blood test shows abnormal results. 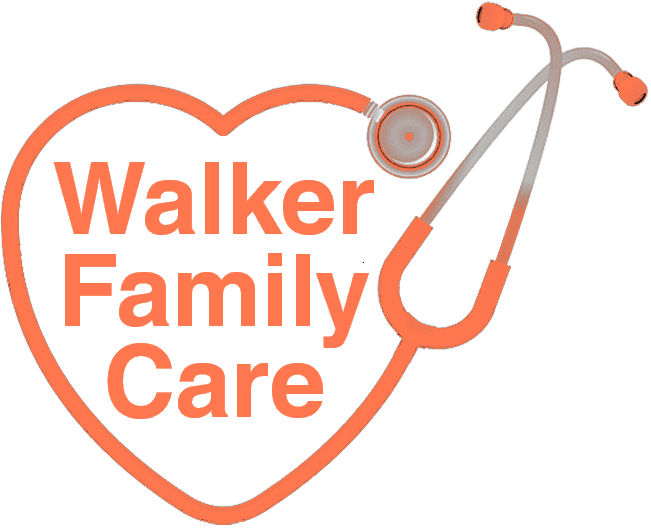 If your tests indicate an underlying medical condition, Dr. Walker discusses it with you thoroughly and creates a custom plan for further diagnosis and treatment. He may request additional blood work or imaging tests such as X-rays or ultrasounds to confirm a diagnosis. To schedule an appointment for blood work, call Walker Family Care directly or use the online booking feature.